Beautiful bespoke coverage for your special day with our modern and relaxed approach, ensuring you can enjoy your wedding stress free. Our style incorporates both reportage and traditional methods, capturing the complete story of your day. Meet with our professional wedding photographers at our Chelmsford studio to discuss the details of your wedding, and the kind of coverage that suits you. 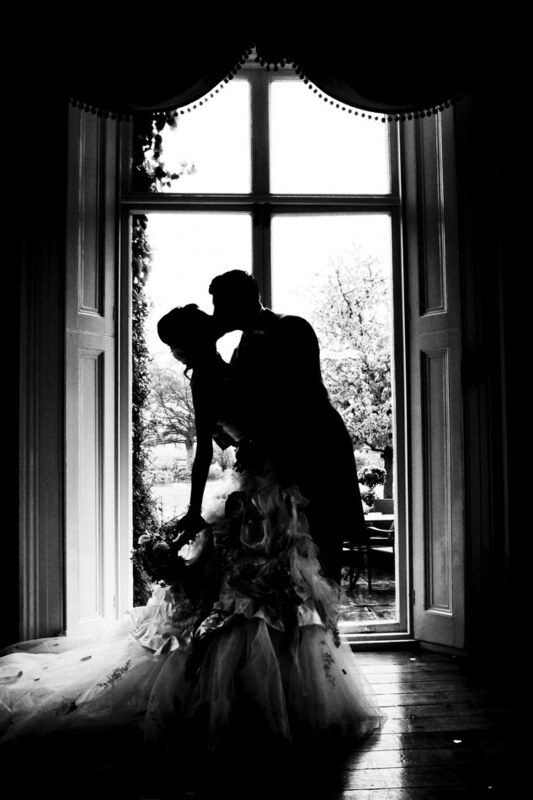 Have an amazing Wedding- leave us to capture those special moments & create some beautiful images. Venues covered so far: Spains Hall, Fennes, Stock Brook, Newland Hall, Boreham house, Leez Priory, Gosfield hall, Friern Manor, Hedingham Castle, Hylands House, Pontlands Park, Crowne Plaza five lakes, Marks Tey hotel, Channels, Blake Hall, Three Rivers, Crabbs Barn, Maylands Golf Club, Channels, Hutchins, Brighton band stand and so many more.